Tiffany Warren, the chief diversity officer for Omnicom Group, said she believes "this time is different" for dealing with sexual harassment and inequality within the advertising industry and pledged to support victims of harassment. Warren spoke to Campaign at the fourth annual Omniwomen UK Leadership Summit, Omnicom’s conference and training day aimed at increasing the influence and number of female leaders across the network. 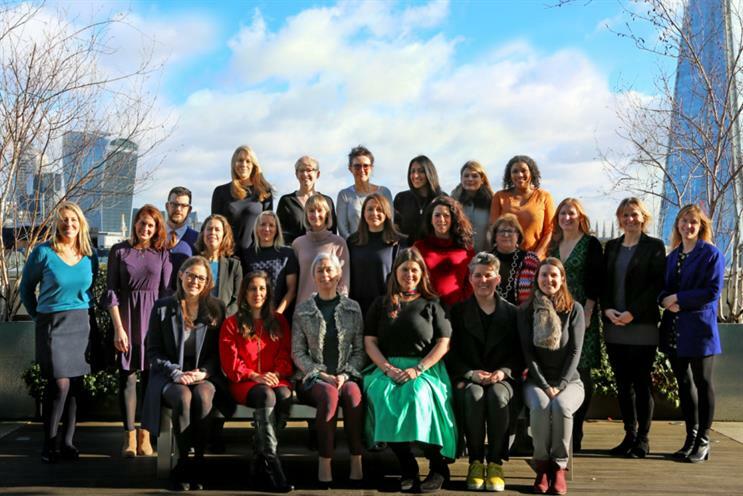 The holding company, which owns agencies such as Abbott Mead Vickers BBDO and TBWA, announced at the summit that its UK senior management teams and boards comprise an average of 48% women, which it says is 60% higher than the industry average of 30.2%. Omnicom’s figure has not changed since last year, but the 48% statistic represents a 20% rise at the company within the last three years. Omnicom addressed the issue of sexual harassment by giving Omniwomen attendees a card that outlines the company’s global workplace harassment policies. The card lists the number for a 24-hour hotline that employees can use to make anonymous complaints. "I support those who have been impacted by those incidents. Everyone should have a voice," Warren told Campaign. "Everyone has a different #MeToo story, and we have to have room for all of those… People are taking notice [at Omnicom] at all levels." Omnicom said at the summit that its gender pay gap report would be revealed within the next few weeks. WPP released its report last week. Warren could not say what employees could expect from Omnicom’s figures. However she said the ad industry needs to recognise that the systems it has in place "aren’t working anymore." Her focus as chief diversity officer this year will be on intersectionality, she said. "Gender equality is having a moment, but not all people understand that there are still many marginalised groups that are underrepresented," she said. "It's not enough to have diversity of thought, you must have diversity of people."